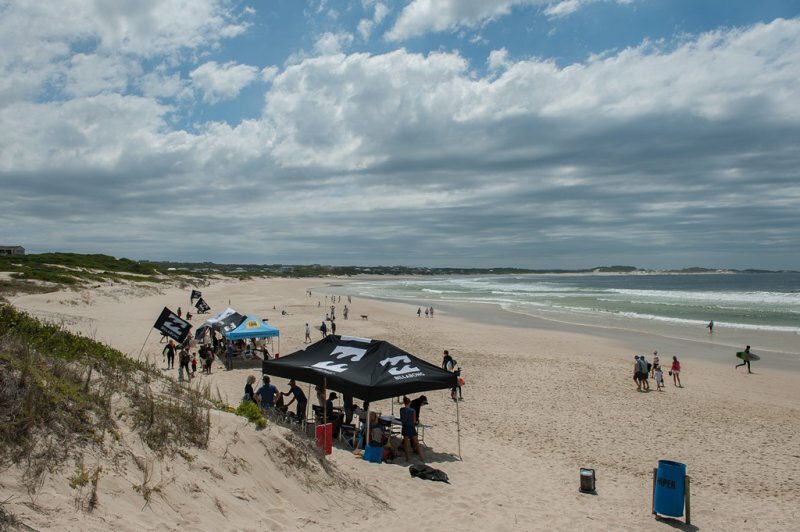 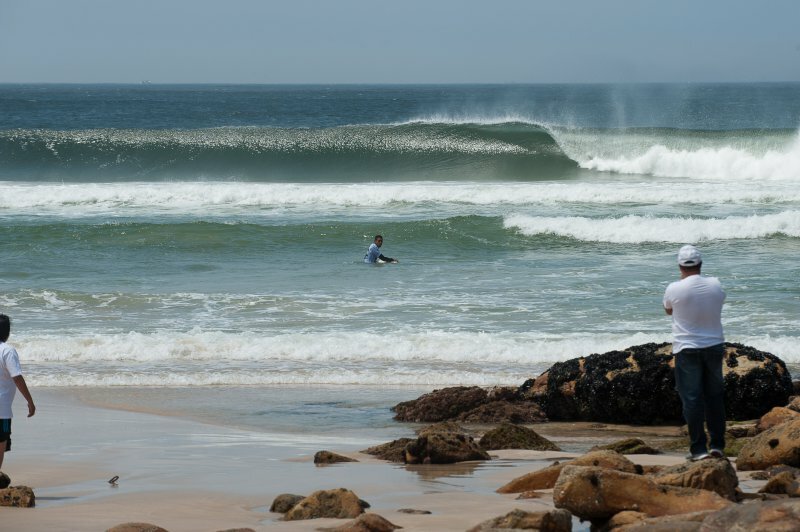 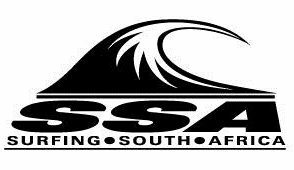 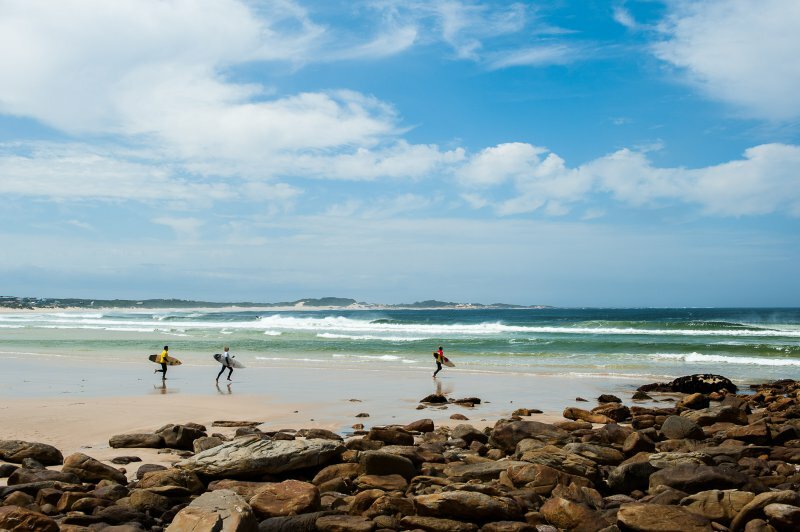 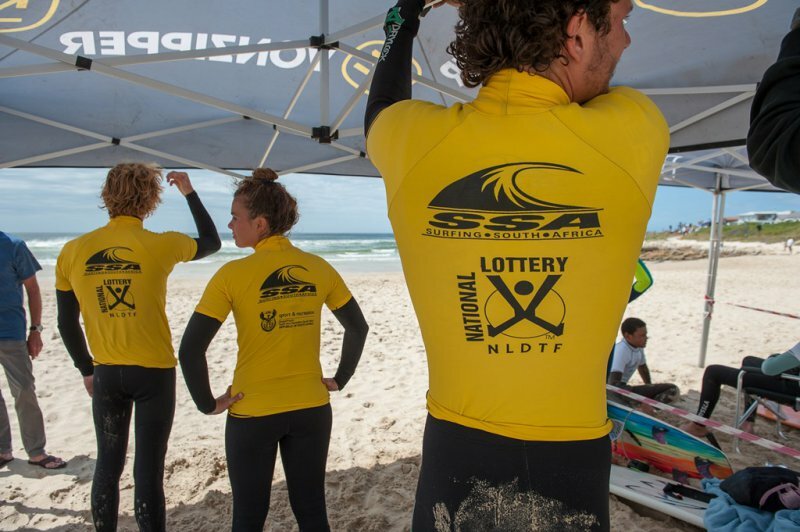 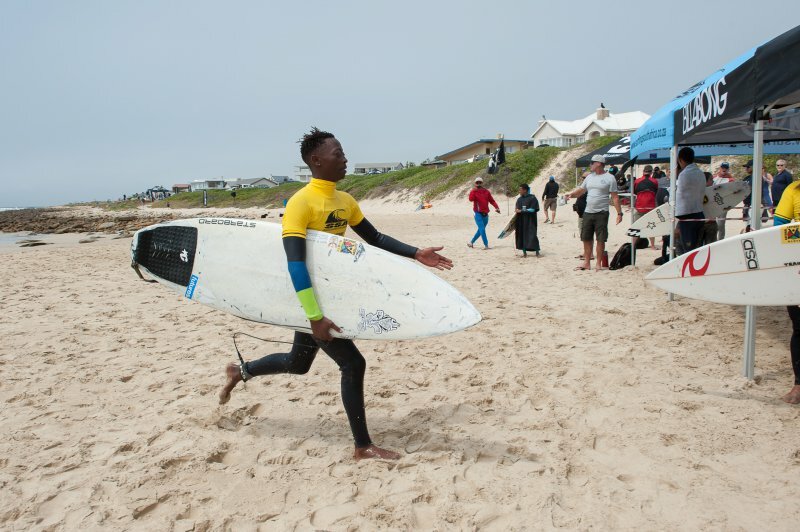 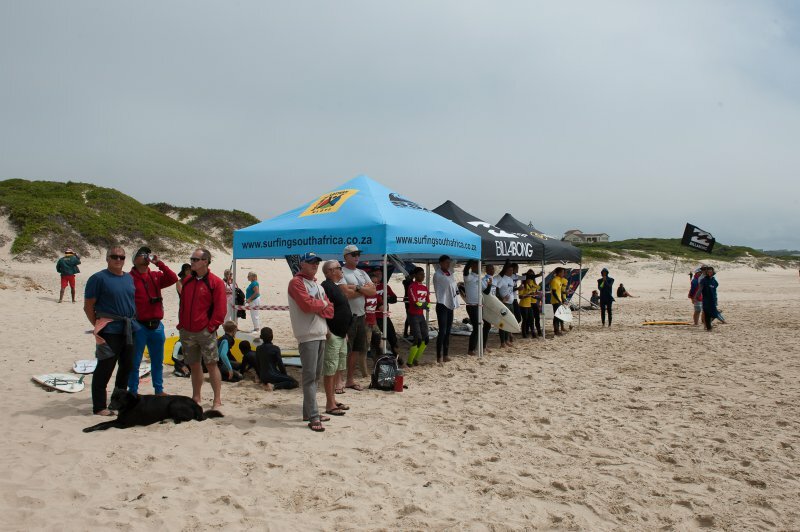 Eighteen teams representing twelve surf clubs from all parts of South Africa will be in action at Seal Point in Cape St Francis this weekend at the fifth annual Billabong SA Interclub Championships and this year history will be made when a club based in Gauteng competes in the tournament for the very first time. 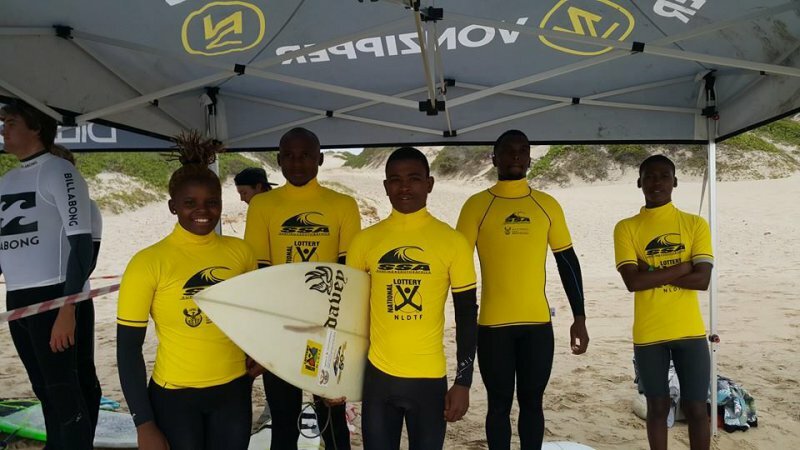 The Joburg Boardriders Club is the brainchild of Braamfontein pastor Nathan Gernetzky and he is excited to creating surfing history. 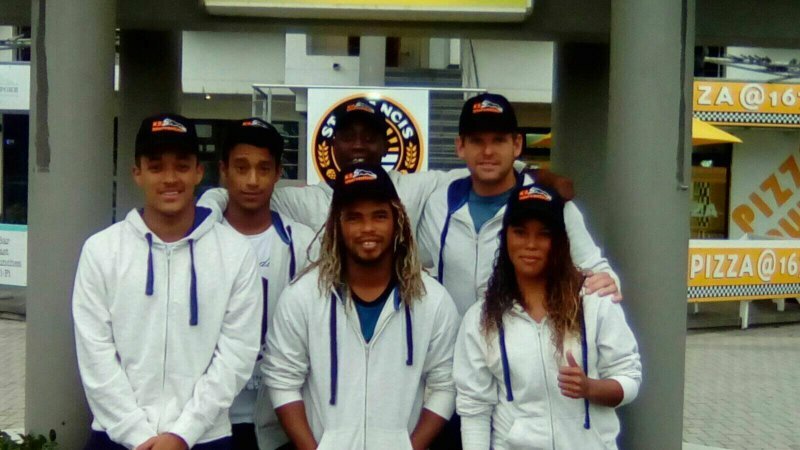 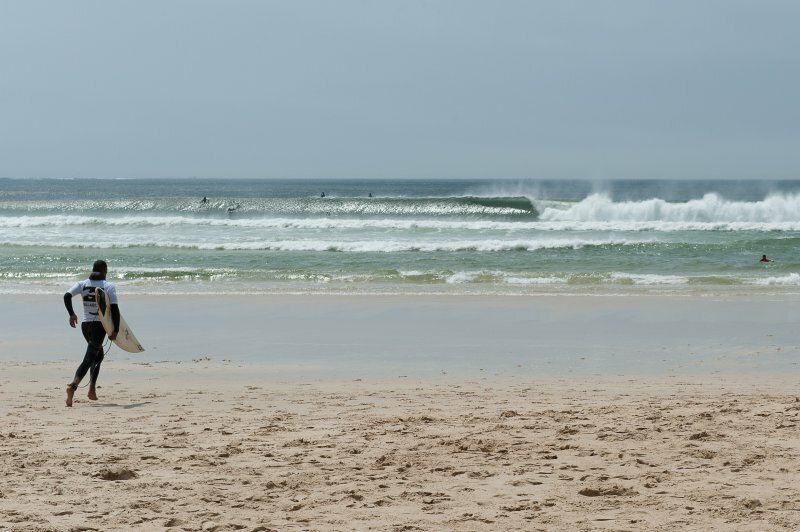 The team’s number one seed is Fourways-based plumber Shane Warren who spent eight years on the WSL World Qualifying Series Tour and was a top provincial surfer who represented KZN in a number of National Championships. 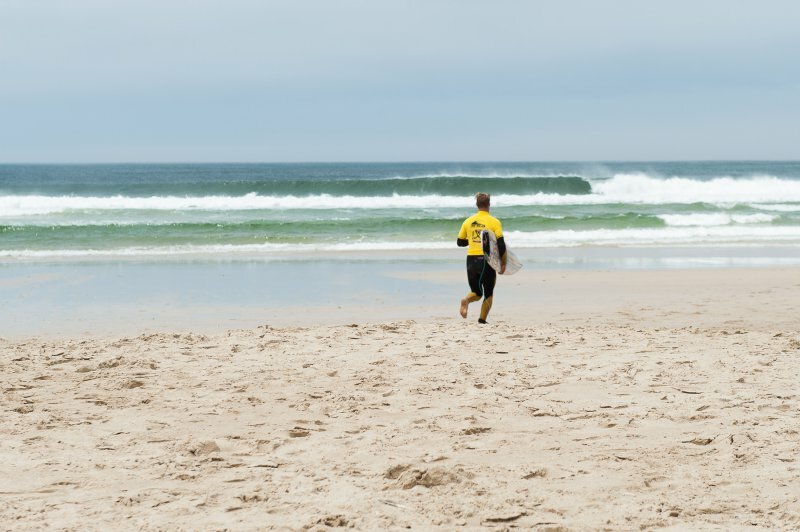 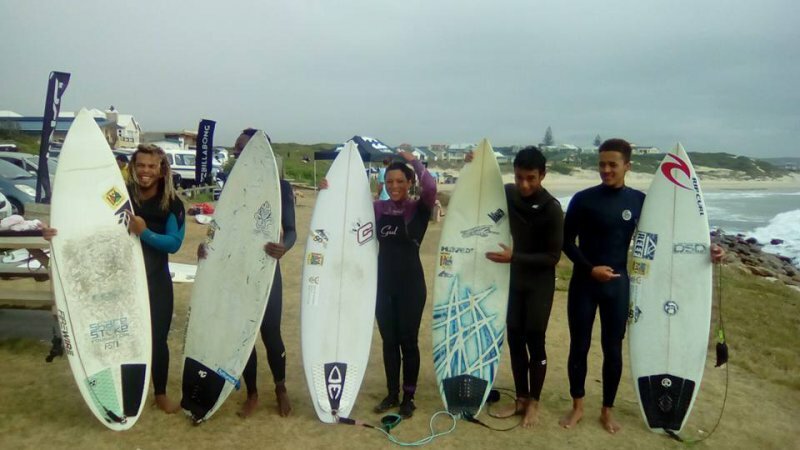 Lifelong friends Kevin Trevaskis and Byron Loker—who learned to surf together in the waters of Muizenberg, fellow Capetonian Dominic Barnardt and SA Masters Champion Tasha Mentasti make up the balance of the team. 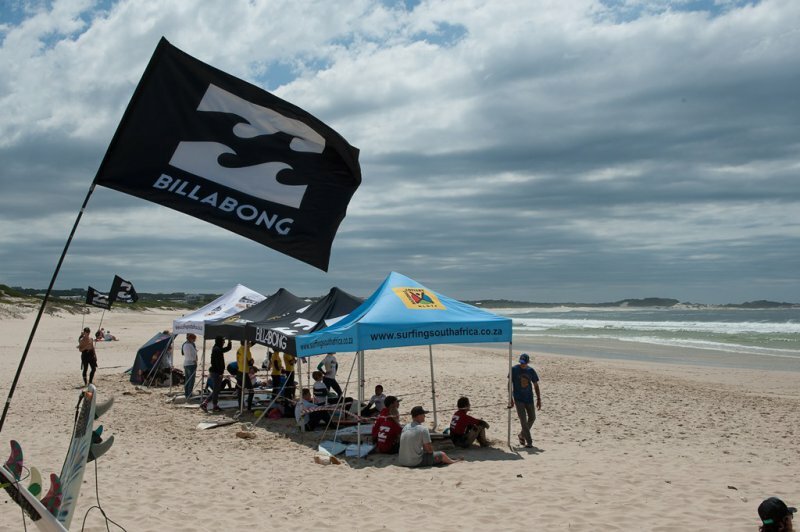 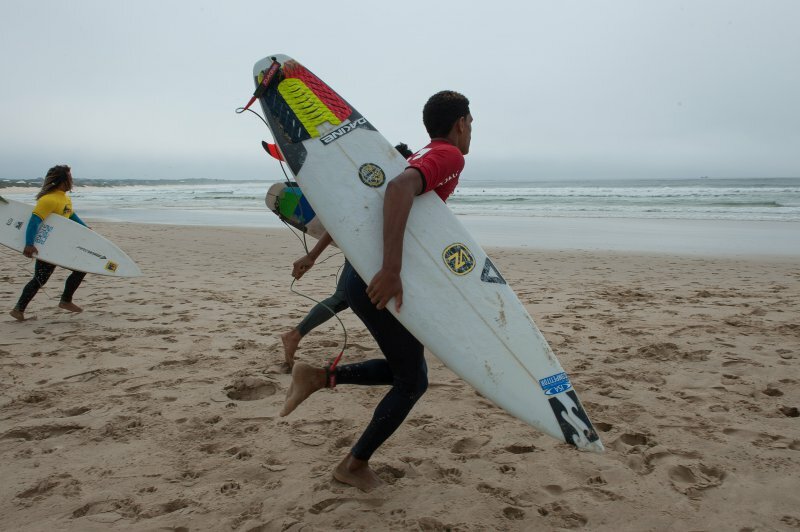 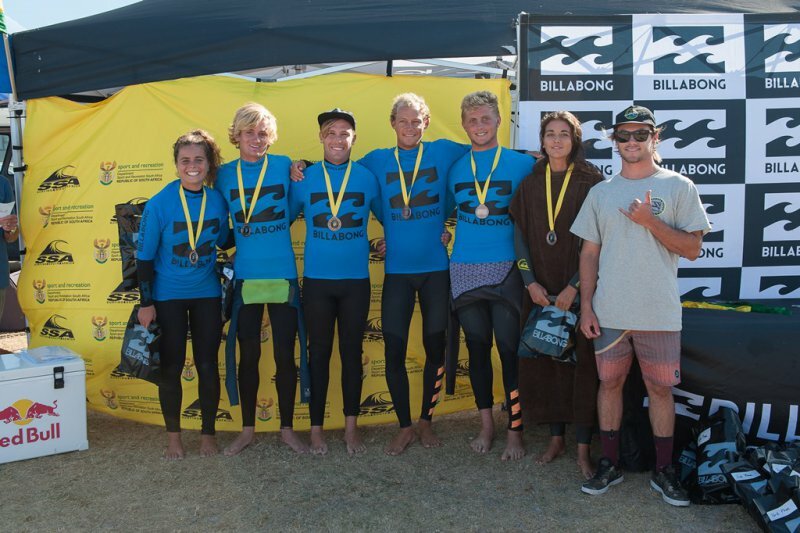 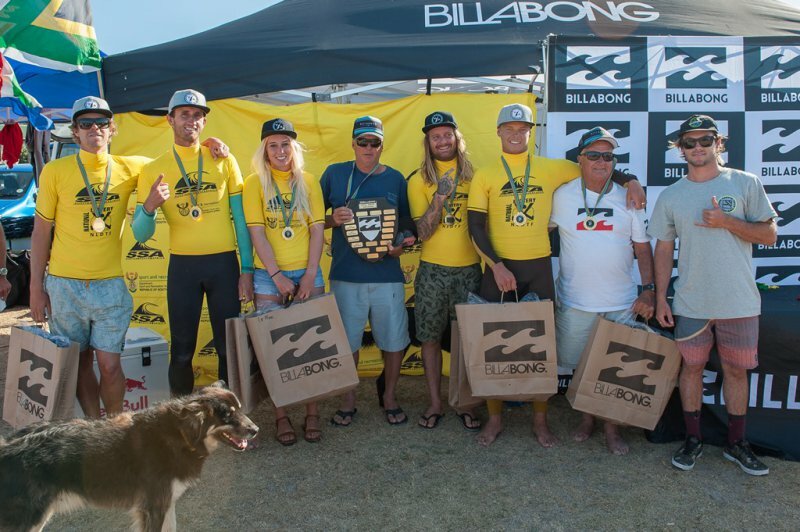 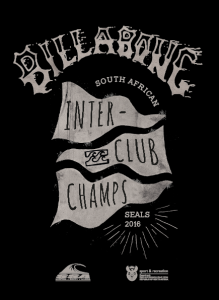 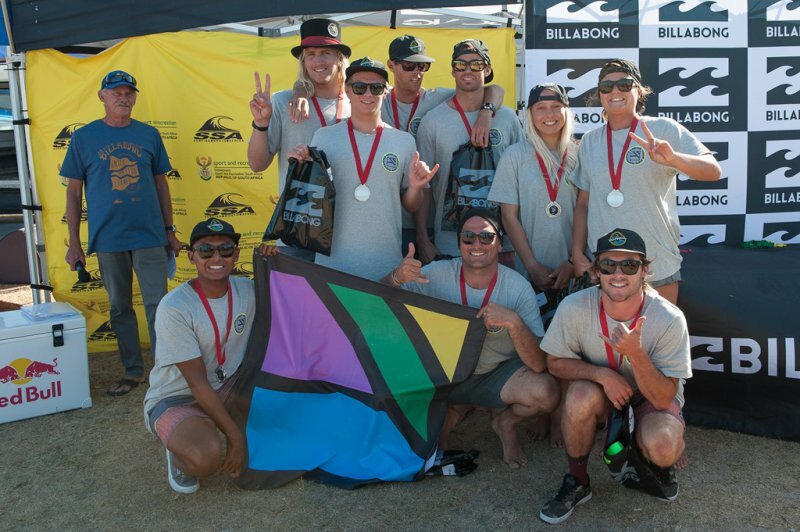 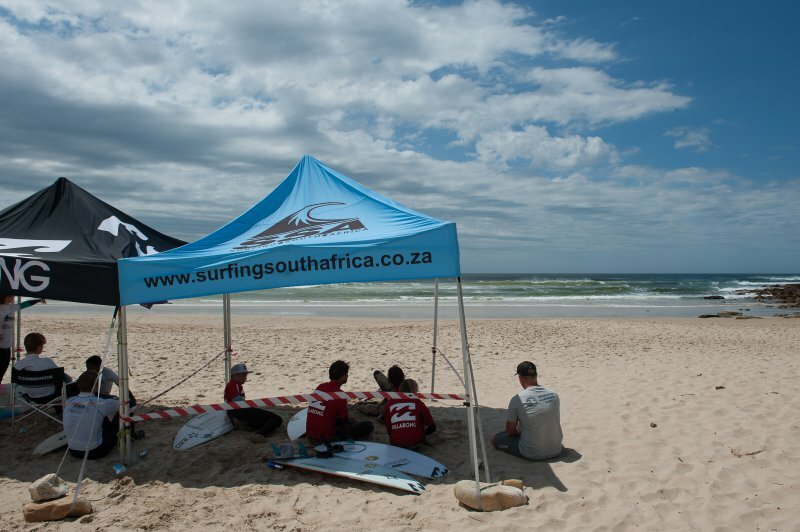 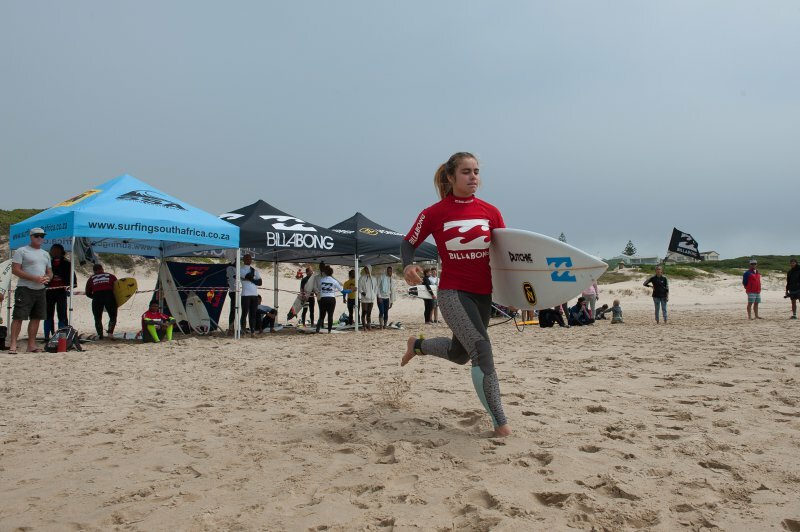 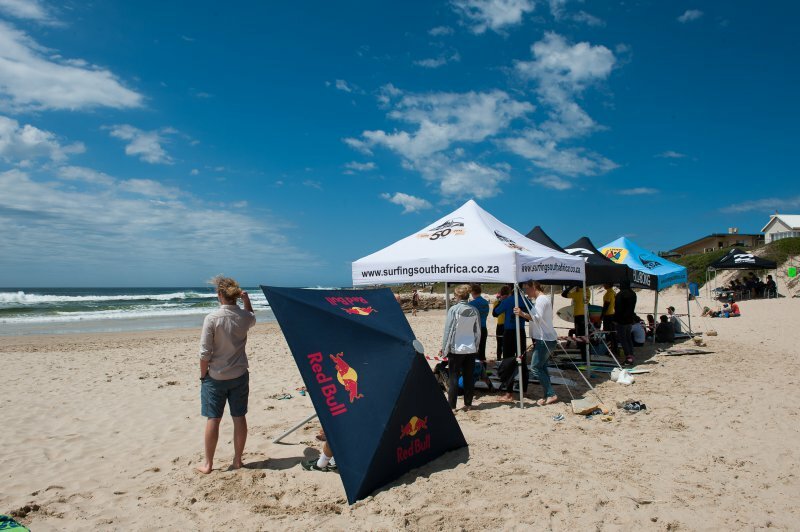 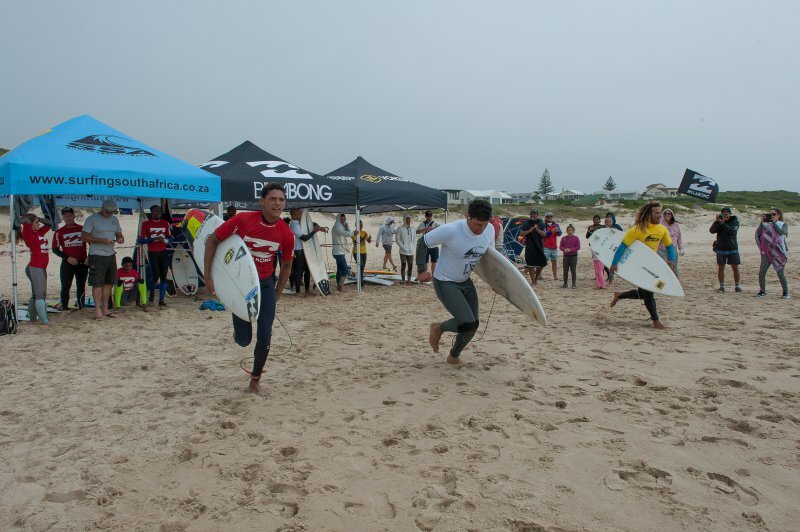 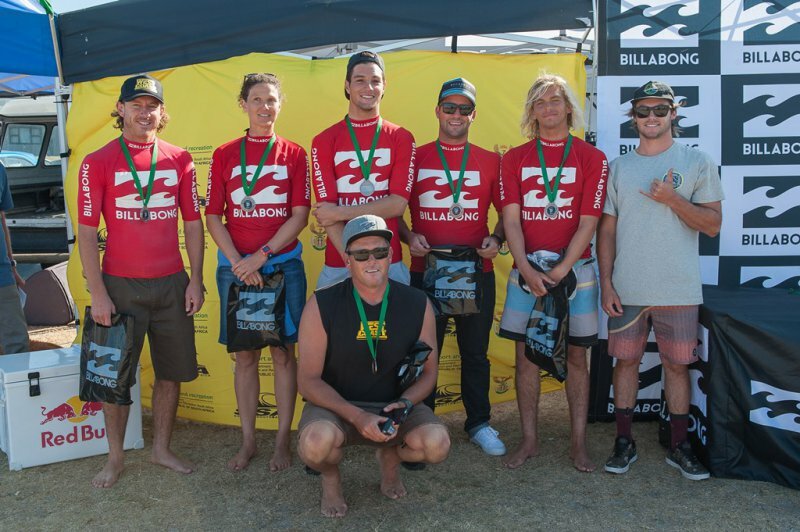 The Billabong SA Interclub Championships a national Surfing South Africa tournament which is supported by the Department of Sport and Recreation South Africa and hosted for the first time by the Seal Point Boardriders Surf Club who won the tournament at Kitchen Windows in Jeffreys Bay last February.